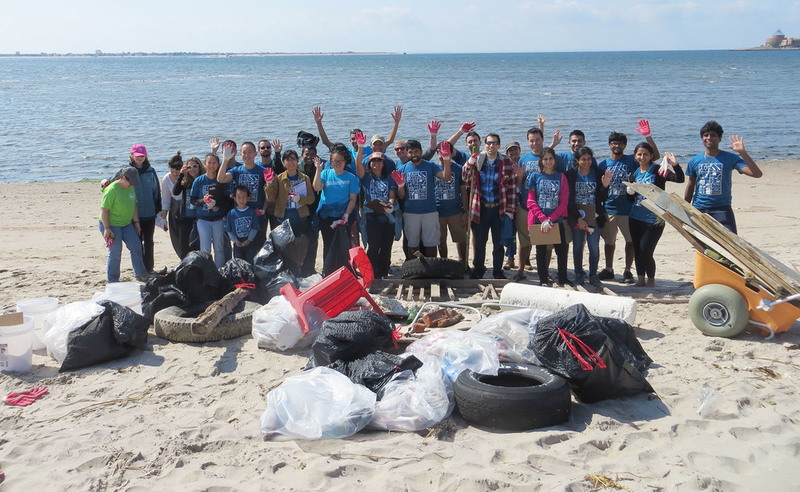 summer 2019: Become a Jamaica Bay MVP! 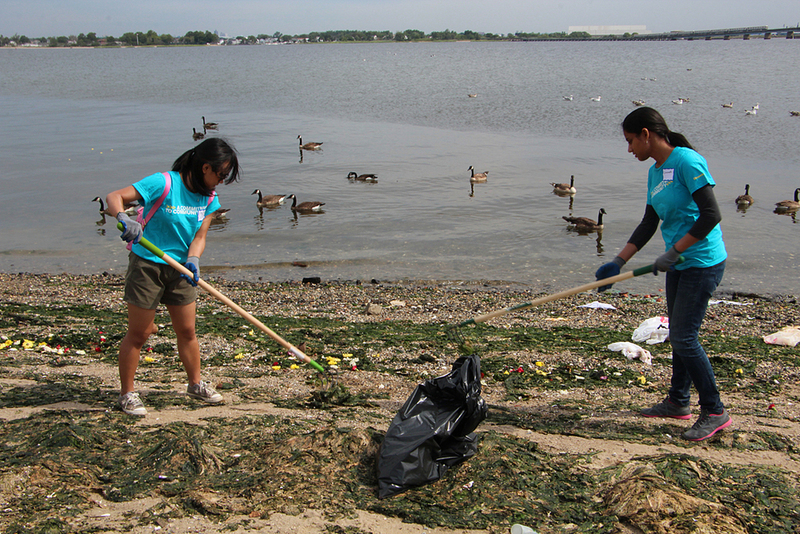 Become a Jamaica Bay Marsh Volunteer Planter (MVP) this summer and support critical habitat restoration in Jamaica Bay. 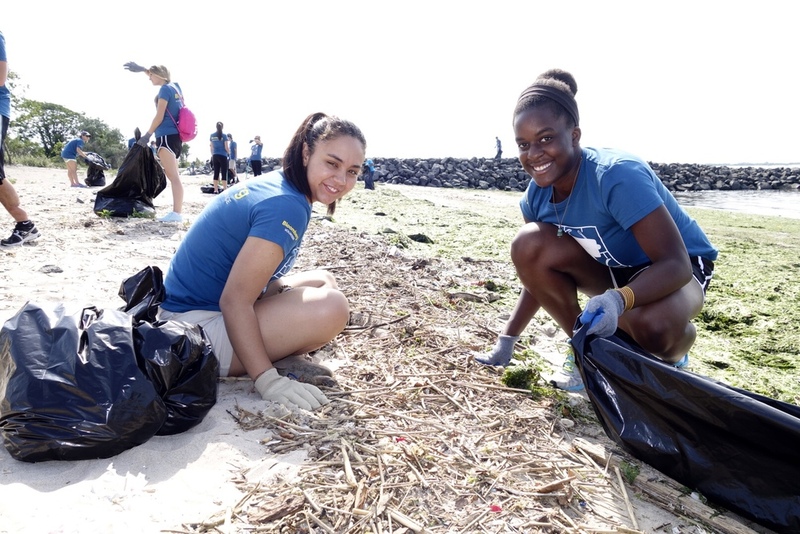 As a Jamaica Bay MVP, you are helping restore Jamaica Bay’s tidal salt marshes, which are disappearing at an alarming rate of up to 40 acres per year. Jamaica Bay’s marshes provide important habitat and nesting grounds for migratory bird species and other wildlife, while also protecting our vulnerable shorelines from erosion and storm surge. 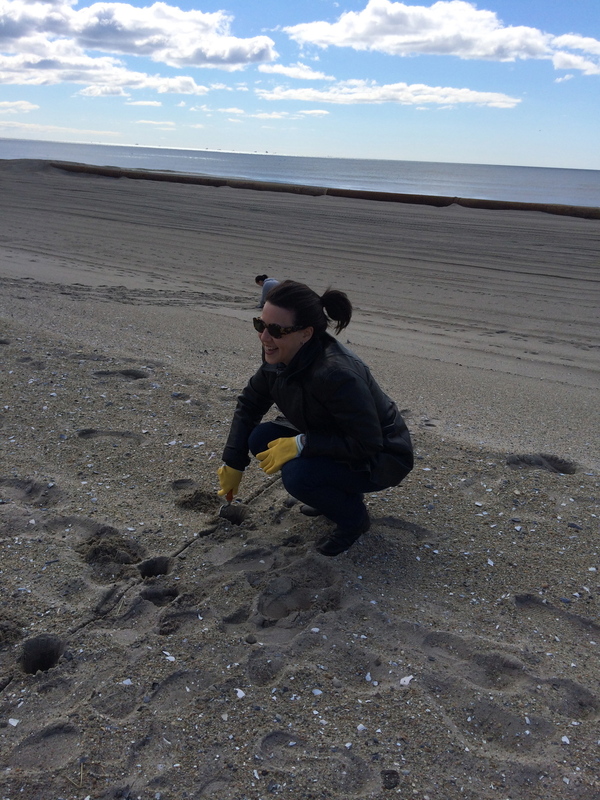 In 2019, the Jamaica Bay-Rockaway Parks Conservancy and the American Littoral Society need your help to plant over 100,000 grasses to restore vital wetlands in Jamaica Bay. Register here! 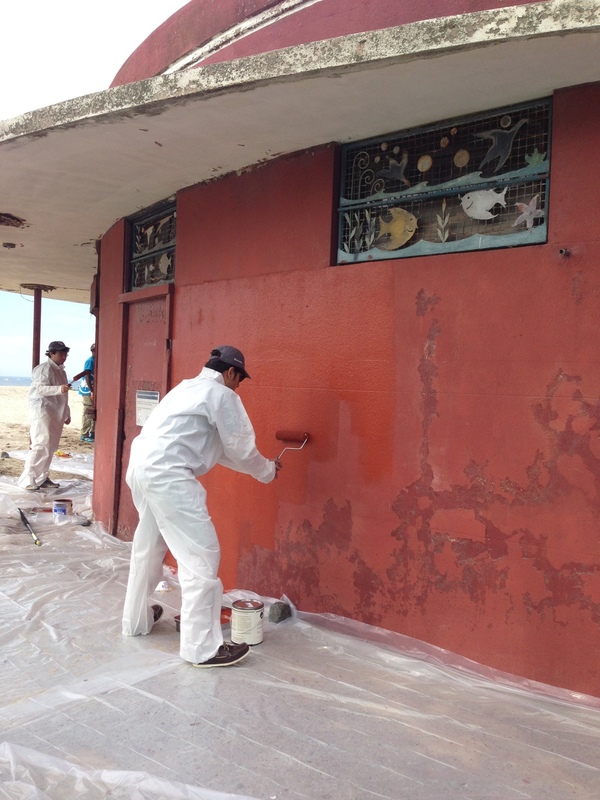 Whether it is planting beach grass, cleaning up debris or sprucing up buildings with fresh coats of paint, JBRPC relies on dedicated volunteers like you to protect and enhance city, state, and national parkland in Jamaica Bay and the Rockaway peninsula. 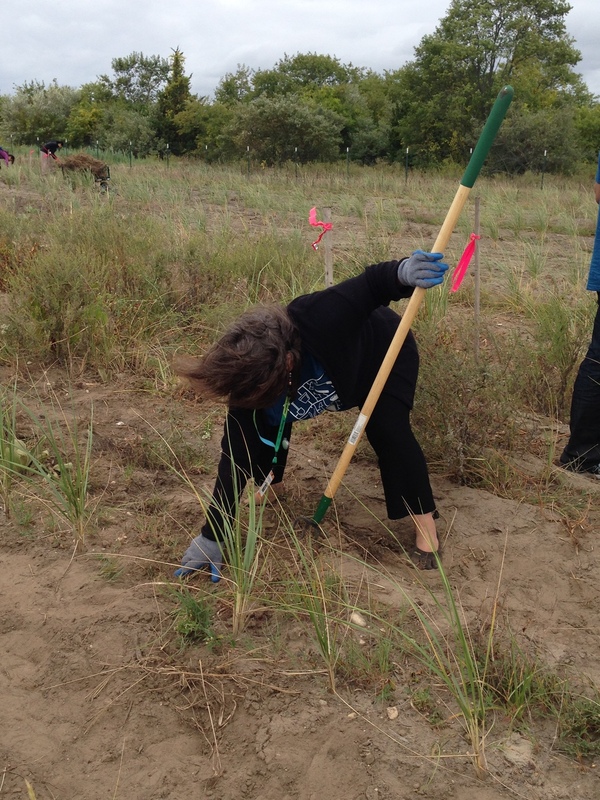 With more than 10,000 acres of parkland, there is no shortage of ways to make an impact! If you would like to get involved, join our email list below. 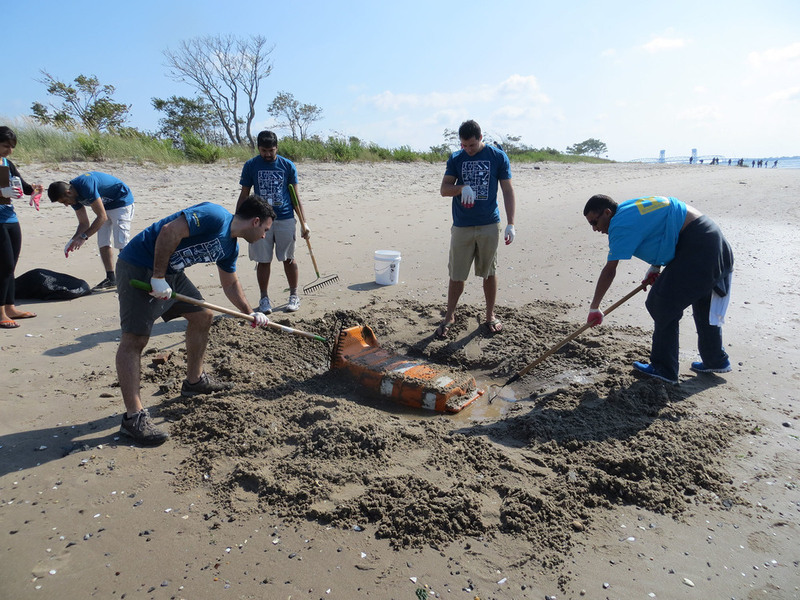 For additional opportunities, If you would like to get involved, please visit our partners at NYC Parks, the National Park Service and the American Littoral Society. 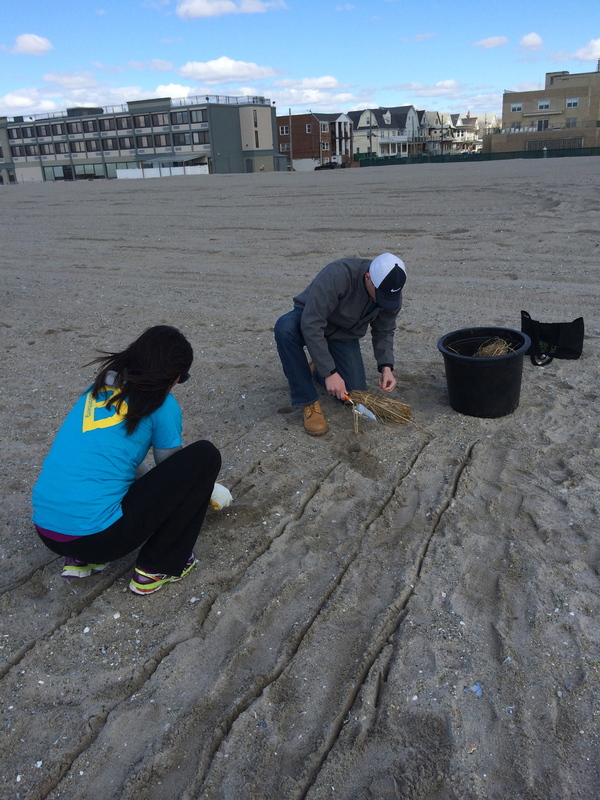 Planting beach grass plugs in Rockaway provides shoreline protection to coastal communities. 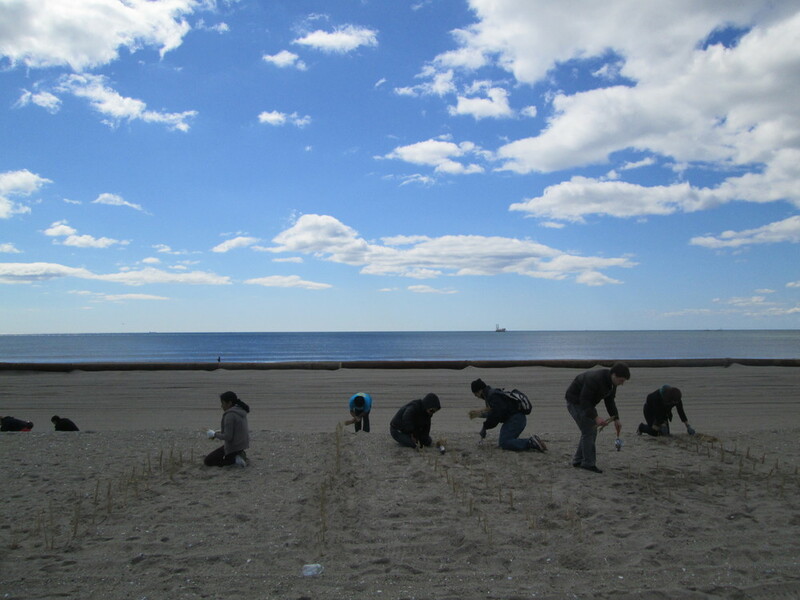 Beach grass plays an important role in dune fortification and coastal protection. 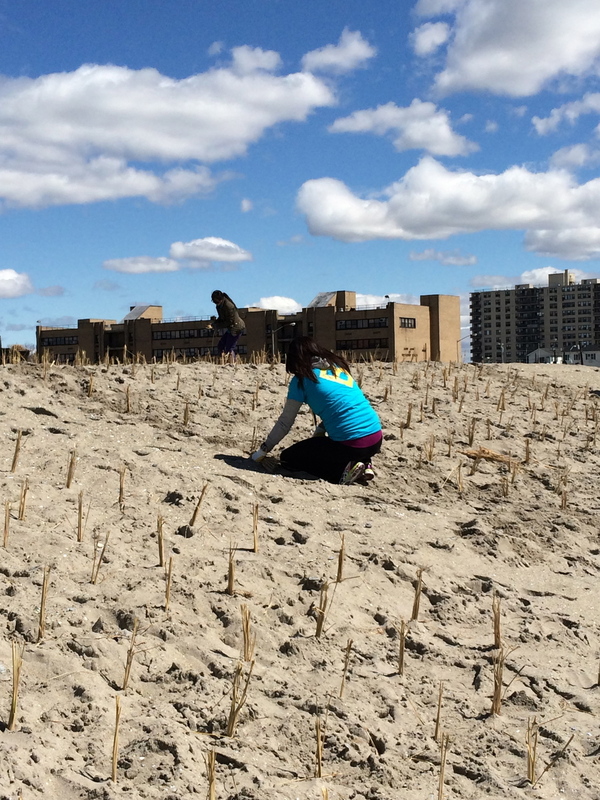 Volunteers plant over 20,000 beach grass culms along the Rockaway dunes. 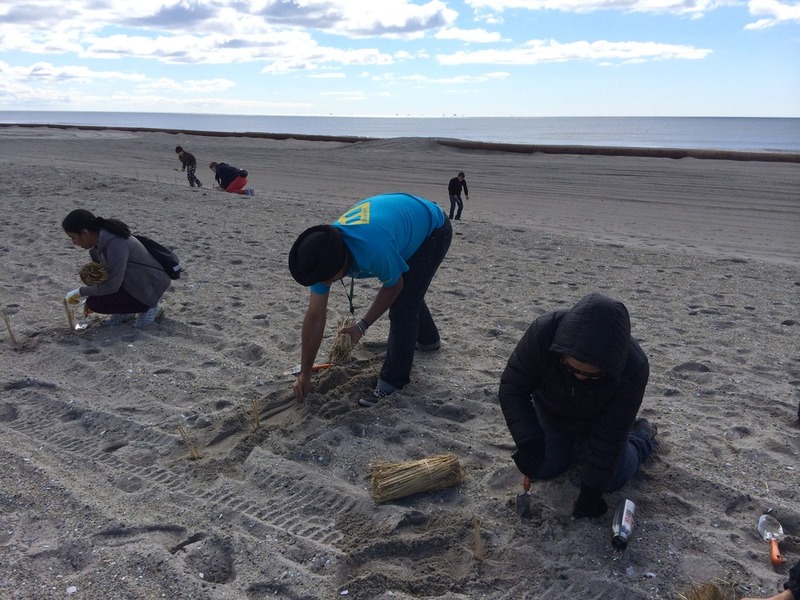 Volunteers help to stabilize the shoreline by planting beach grass on the Rockaway dunes. Follow us on social media! Volunteer opportunities will be posted on our Facebook, Instagram, and Twitter page. We look forward to seeing you in Jamaica Bay and Rockaway!